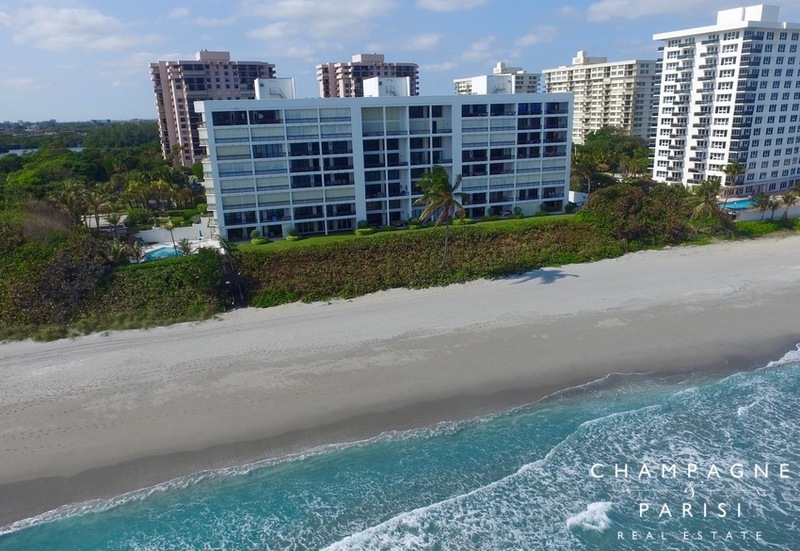 Brighton is a boutique beachfront condo building located on A1A north of Palmetto Park Road. Brighton is home to only 39 units among 8 floors. These 3 - 4 bedroom large condos range from about 2,400 square feet to 3,600 square feet of living area. Units have semi-private elevators, large balconies averaging 40’ feet of full ocean, Intracoastal and city views. Many units are multi-level with two stories and have marble flooring, large windows, and walk-in closets. Brighton was built in 1979 but recently completed major renovations such as concrete restoration to the entire building. Amenities include a 24-hour concierge, billiards room, fitness center, gated garage parking, library, lobby with beautiful waterfalls, onsite manager, party room with a full kitchen, tropical pool with sundeck, his and hers saunas and storage room. Owners can take a stroll on Brighton’s boardwalk to the ocean or drive minutes to downtown Boca Raton. Brighton is spacious yet private luxury oceanfront living. Do you want more information about any of the condos in Brighton? Just click the "Request More Info" or "Schedule a Showing" button when viewing the details of that listing. As Boca Raton real estate experts, we not only have access to the property disclosures and past sales history of each property but the local knowledge to help you interpret them. We can also provide you with the dates and prices of nearby condos that have recently sold in Boca Raton or any of the local developments. Also, please consider registering for a free account which will enable you to receive automatic email notifications when new condos in Brighton come on the market in Boca Raton, FL.